Still Volga Bulgar times were famous for high quality manufacture of leather. 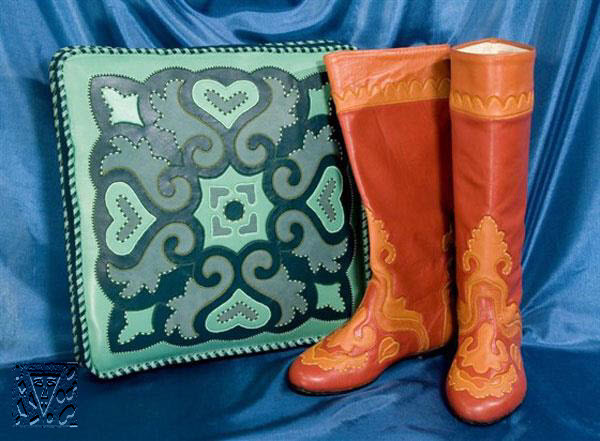 Sewed of soft morocco or Russia leather patten boots, shoes were in great demand not only among local population, but also is far outside. Art of a mosaic from a skin has lived up to now and it became known to a wide range of admirers in many respects thanks to craft Kazan skinners. The Kazan masters have developed the special technics of manufacture without waste at which the cutter put a pile some pairs of different colours of a damp skin and cut out an ornament of all boots. Then, changing between layers some elements of a pattern, the multi-colour composition was created. The mosaics made thus were sewed by the special decorative seam serving by a contour of a pattern. To ornaments of the Tatar leather mosaic in which basis lie vegetative motives attach frequently mystical significance. So for example motives of running waves, symbolise worship water. Today the technics of art processing of a skin in style of a mosaic is widely applied at manufacturing of various products and we offer you will familiarise only with a small part of all this surprising variety become to one of symbols of the Tatar national art. 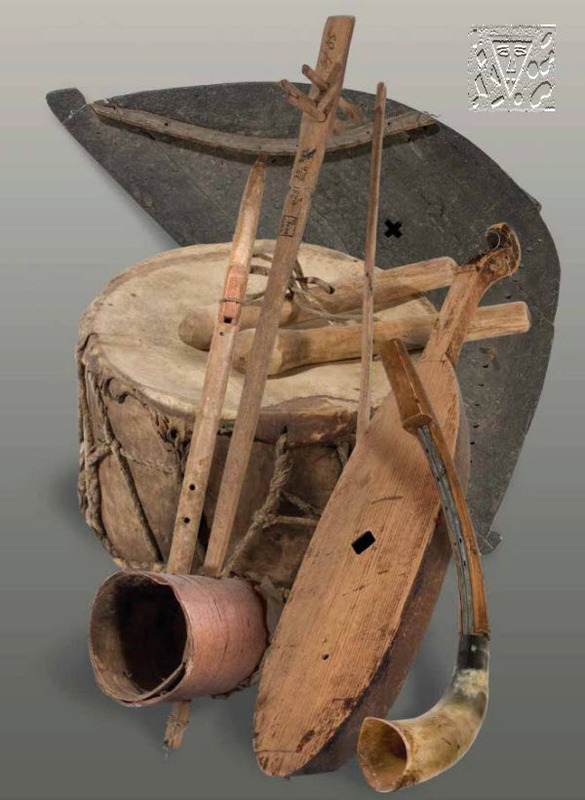 Only few Tatar national musical instruments are used presently. Much bigger popularity musical instruments of the European origin possess (a mandoline, a violin, single-row button accordion, a guitar). However and today impossible for itself to present the Tatar holidays without Kuraj, Kubyz or Dumbyra. Many Tatar national musical instruments have been lost and today endure a new birth. Sornaj, Kuraj, Dumbyra, Mandolines, National violins, the Tatar psaltery are exposed in the State national museum of Tatarstan, museums of Kazan, Almetyevsk, Moscow, St.-Petersburg, etc. Russia's largest ethnic minority is the Tatar, with a population of 6.5 million. Sunni Muslims of Turkic decent, the Tatar can be broken into numerous subgroups that stretch not only throughout Russia, but parts of Turkey, Ukraine and Central Asia. The largest group is the Kazan (Volga) Tatar who originated from the historic state of Volga Bulgaria at the confluence of the Volga and Kama rivers in present day Russia. 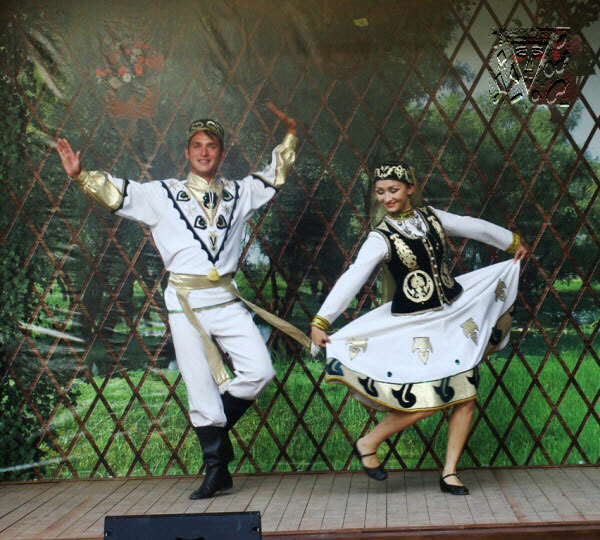 These ethnic Tatar ("Bulgars") have managed to preserve their language and culture which includes a wide range of traditional folk dance. The Tatar national dance has come to us from ancient times and introduces beauty, love, harmony and feeling of a rhythm in our life. By means of these fine feelings through dancing movements the people express the thoughts, the inwardness, the hopes and expectations. Perhaps any Tatar national holiday does not pass without dances. In dance the people have a rest soul, sing the best song. Certainly Tatar dance one the most recognised and unique, one of the most incendiary and cheerful. This face of the Tatar people and it is recognised and distinctively that is why obligatory attribute of national dances are corresponding Tatar suits which steal up for each dance separately. Bright, colourful, sated tone of dancing suits and iridescent atmosphere of representation - all it leaves deep and unforgettable impression. We bring to your attention a selection of the best photos of national dances. Commodity-money relations and stamping of own coin, developed in the Volga region before the Russian gain, testify to intensive manufacture of the goods, trade and economic development of medieval Tatarstan. Perhaps few medieval states could be compared to mints of the Volga region by quantity and a variety of types of let out coins. The Bulgar-Tatar monetary system has passed a long way of development accompanied by the decline and dawn periods. 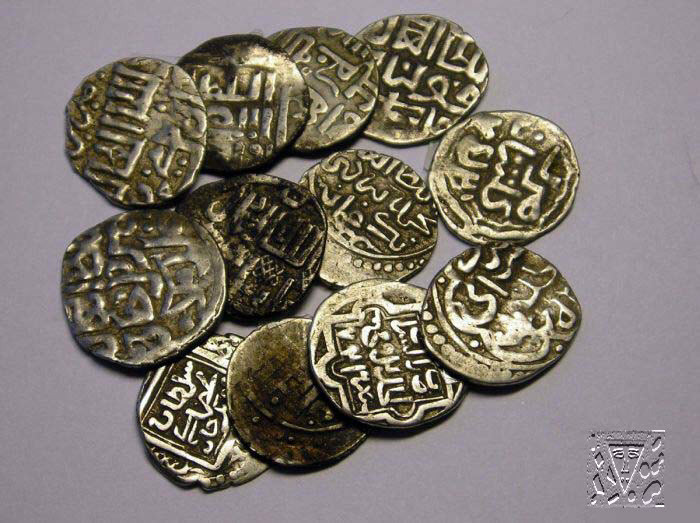 The Bulgar-Tatar coins in days of a dawn were made out highly artistically, inscriptions on them were competent, graceful, and stamping differed high technics for the time. On some coins, especially on copper, numerous images of birds, animals and the plants, executed by talented masters were located. We bring to your attention сollection pictures of the Tatar coins. For viewing click the main picture, for downloading on the button more low. In archive you also will find the book about monetary circulation in the ancient states existing on territory of modern Tatarstan. Shamail is available in each Muslim family. 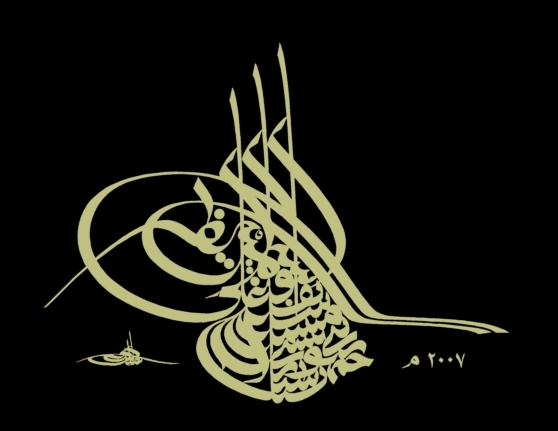 This is picturesque-graphic product connected with spiritual culture in which saying or the whole chapter (surah) from the Koran is given usually. Refined Arabian ornate lettering supplemented with a beautiful ornamental composition, a still-life or architectural landscapes.